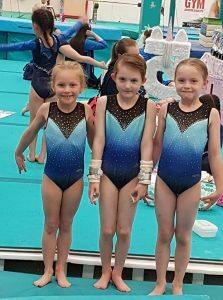 The new foam and covers for the blocks have arrived!!! 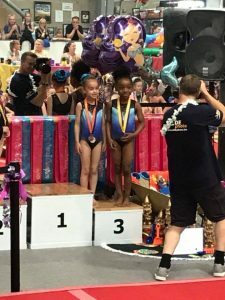 This Saturday helpers from our competition squads will be emptying the old foam from the pit and replacing it with new foam with sleeves. 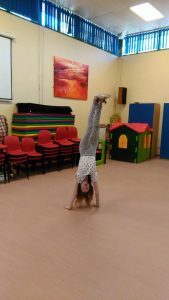 Well done and thank you to all those who fund raised to make this possible, especially those who took part in our sponsored sit up earlier in the year. 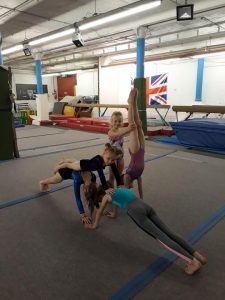 The new foam will benefit all centre users and is designed to be more durable than our previous style of blocks. 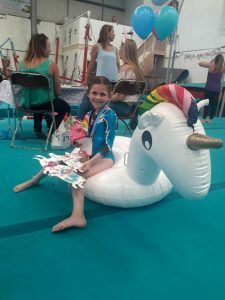 For those taking part in next weeks Summer camp the big foam build should be one of our most fun yet!!! 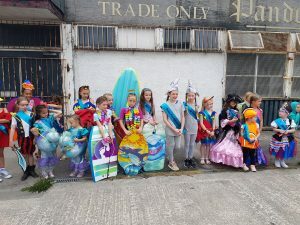 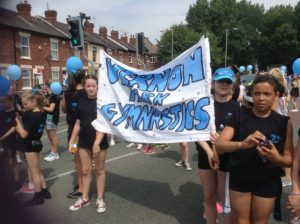 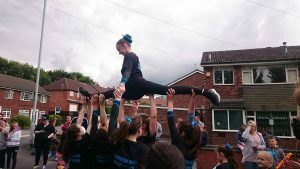 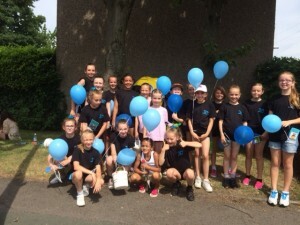 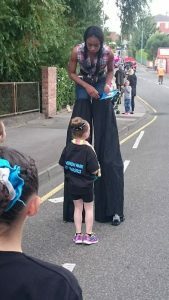 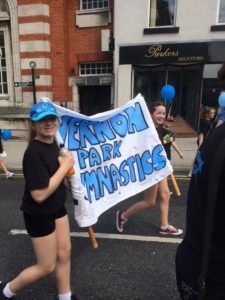 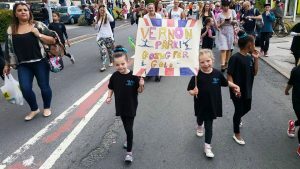 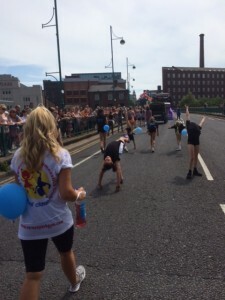 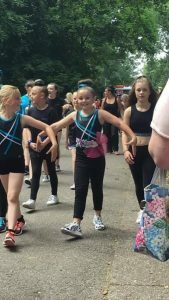 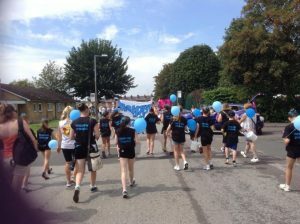 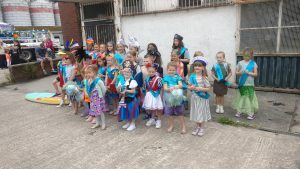 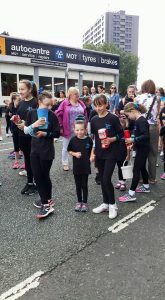 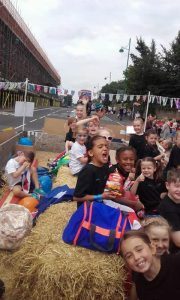 Well done to everyone who represented the club at Stockport Carnival this year!!! 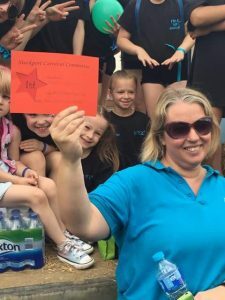 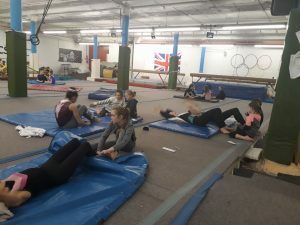 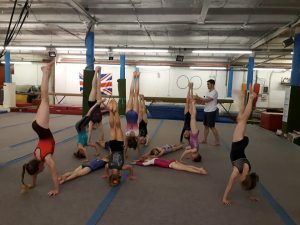 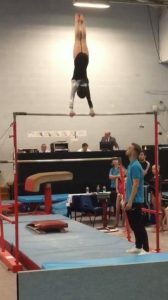 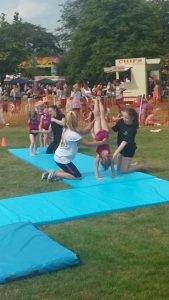 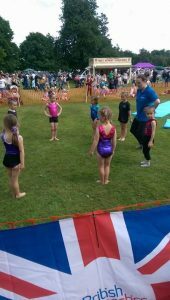 On Sunday 15th July we will be holding a conditioning competition for gymnasts who attend our recreational/general classes. 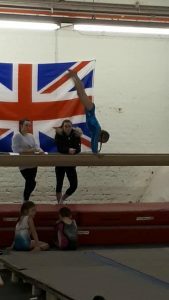 Gymnasts will be competing against other children of their age to perform set conditioning routines as neatly as they can for our judges. 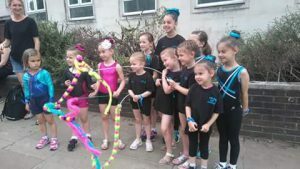 Various awards will be presented at the end of the competition. 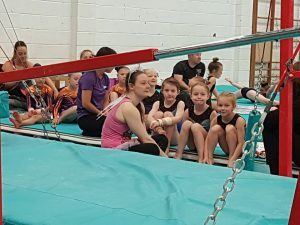 Spectator seating will be available inside the gym but each gymnast will be limited to a maximum of 2 spectators. 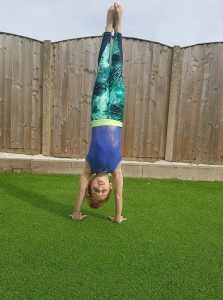 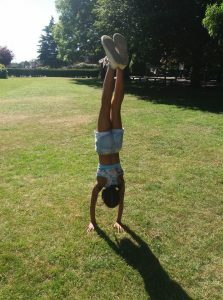 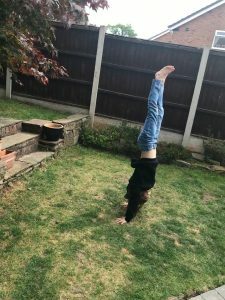 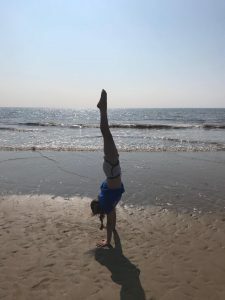 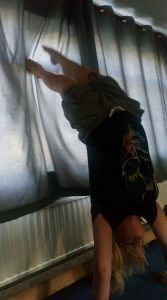 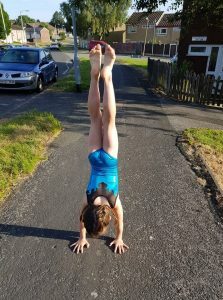 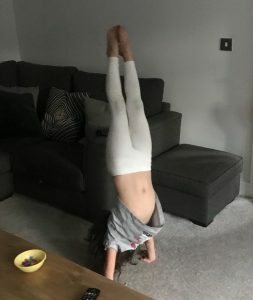 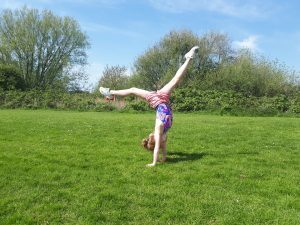 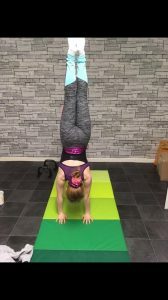 International Handstand day took place across the world on June 23rd. 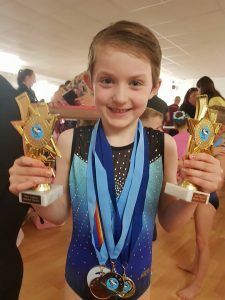 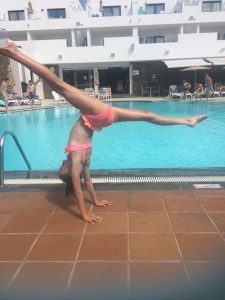 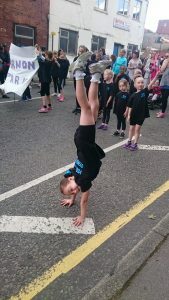 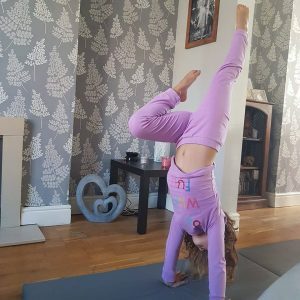 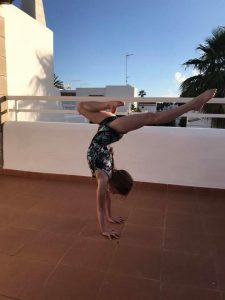 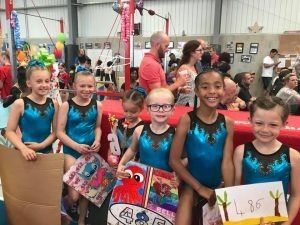 Take a look at some of the fabulous pictures we’ve been sent of our amazing gymnasts!!! 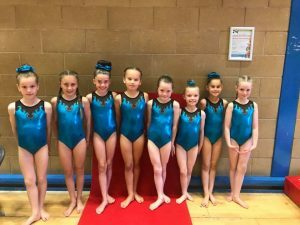 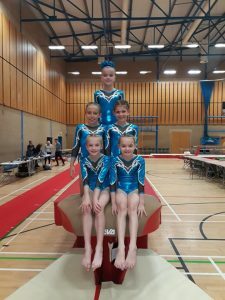 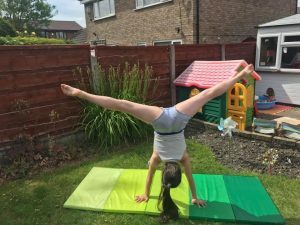 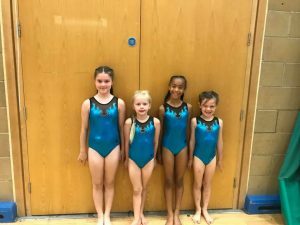 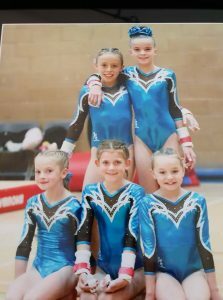 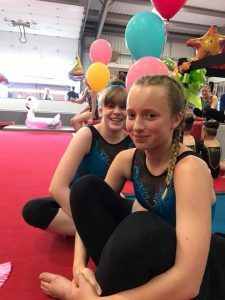 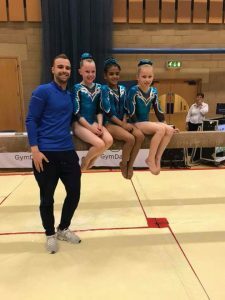 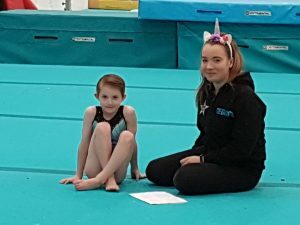 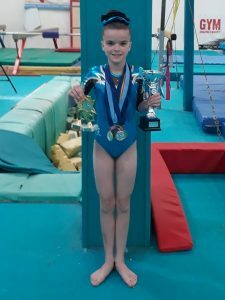 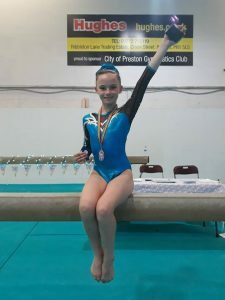 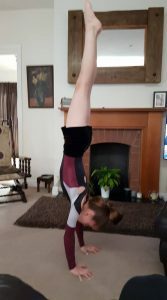 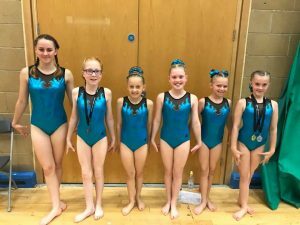 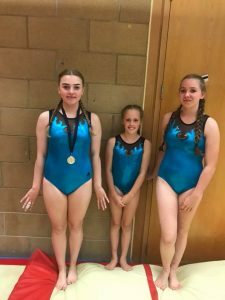 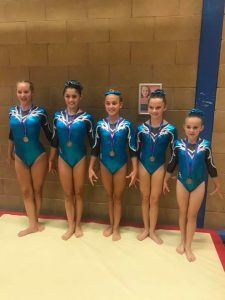 Well done to our gymnasts who competed in the North West Open in Wigan on 16th June 2018. 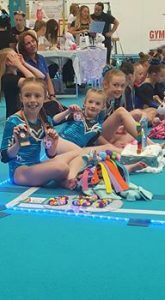 A special well done to Sophie Davies (1st Vault), Leandra Borges (3rd vault) & Faye Maddocks (4th vault)- a good competition for vaulting!! 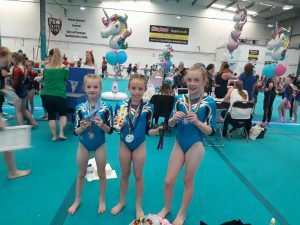 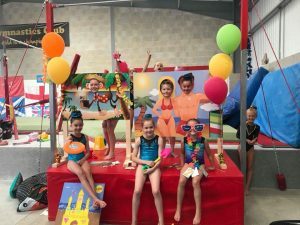 Well done to everyone who competed in the Wire Beach Party Floor & Vault Championships on 8th, 9th & 10th June 2018. 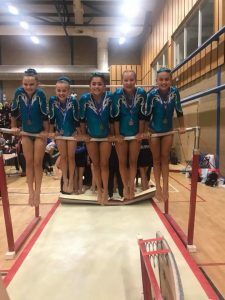 An extra special well done to Jessica Bolton 3rd Floor, Maddison Lane 2nd Floor &3rd overall, Isabelle Upsall & Georgia Knight for number awards, Rosemary Ejeh 3rd on floor & overall, Darcey Upsall 3rd on floor, Hannah 2nd Vault!!!! 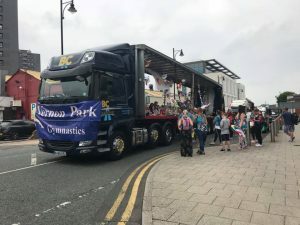 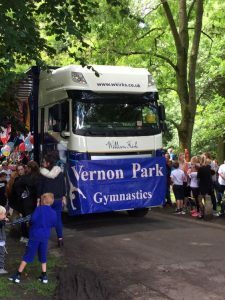 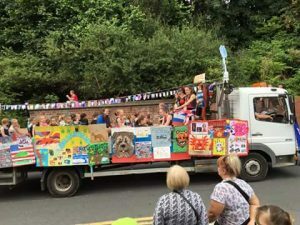 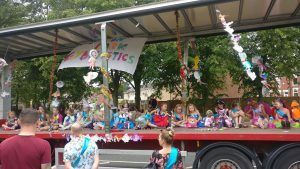 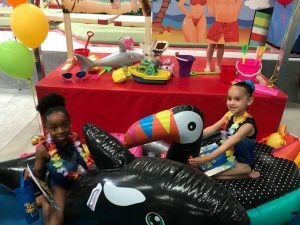 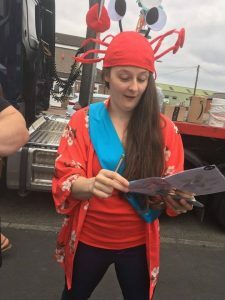 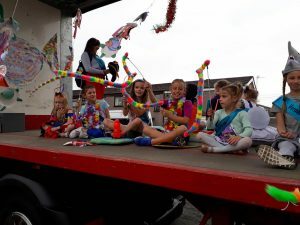 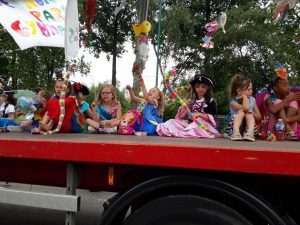 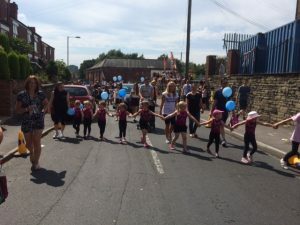 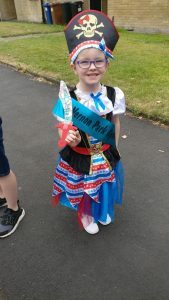 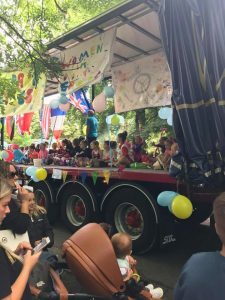 William Kirk have confirmed that they are kindly able to provide us with a truck and driver for the Stockport Carnival which takes place on Saturday 21st July. 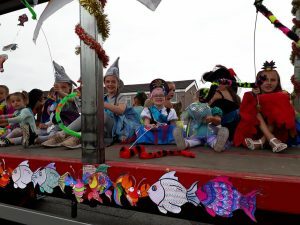 Places on the float will be selected by coaches with priority given to our younger participants. 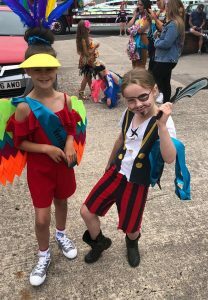 However everyone taking part is sure to have an amazing time. 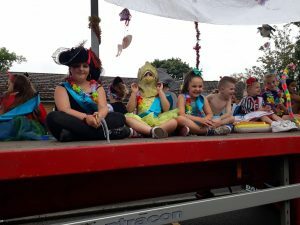 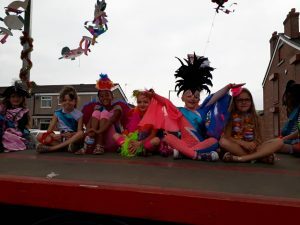 If your child wishes to take part in the carnival grab a letter from reception and return your entry form by no later than 1st June. 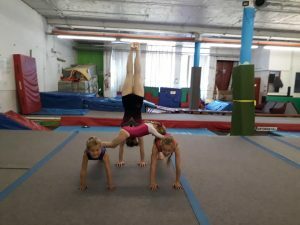 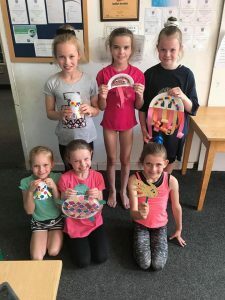 EVERYONE who does gymnastics at our centre and their siblings are welcome. 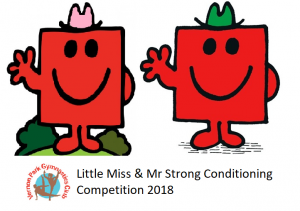 Colouring in sheets are also available at reception to take home and bring back coloured in so that we can use them to decorate the float and make banners.